he was huge as well, about 2 1/2 inches. Wow! Neat shot. 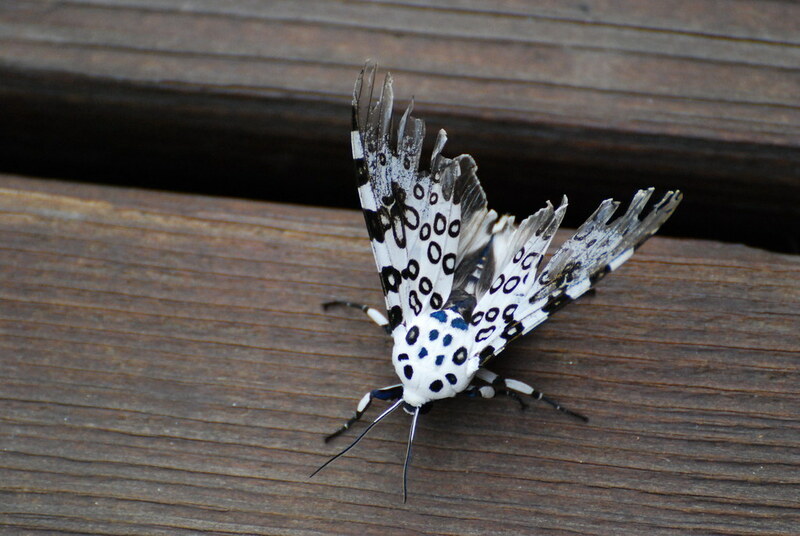 Crazy looking moth.